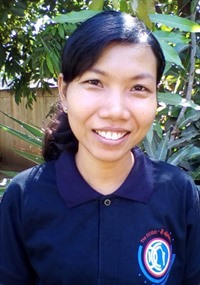 Jenni, the owner of Spa Trek Travel, has worked with other NGOs before devoting all her energies to making a difference in Cambodia by founding Cambodian Community Dream Organization, Inc. She travels to Cambodia regularly to oversee the progress on the ground. Ksenija Soster Olmer- Vice Pres. Ksenija, an educator and writer, has been supporting grass root s organizations around the world for the past 10 years, through her family project, The Hungry Duckling. She brings others on her travel with purpose trips to Cambodia and other SE Asia countries. Isabel is a lawyer and public policy analyst. She specializes in agricultural insurance and finance. Currently, she is an agricultural policy analyst for a federal research agency. In CCDO projects Isabel sees development theory put into practice resulting in lasting positive effects for the community. 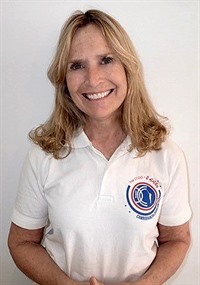 Carol Duster has a degree in education, and certification in both elementary and special education. Over the last decade she has traveled to Vietnam, Laos, Bhutan and Cambodia to teach ESL. 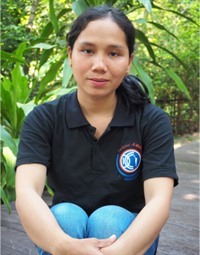 She looks forward to returning to Cambodia and working with CCDO again. 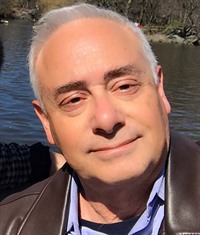 Paul recently retired from Citibank where he was a Senior Vice President for Global Data Governance. He has an extensive background in finance, data, project and operational management. 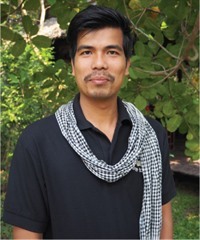 He has been to Cambodia to work with the CCDO in each of the last three years. During these visits he has developed on an the ground understanding of our operations and provided insights for streamlining and improvements. 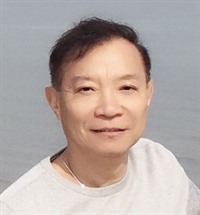 Andrew recently retired from Standard Chartered Bank where he was a Director. He has over 35 years of experience in Trade Finance, Banking Operations and Risk Management. 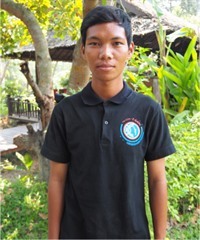 Andrew visits CCDO in Siem Reap regularly on an annual basis. Andrew currently is our CFO responsible for our financial transparency and he works closely with all board members as well as CCDO local management team. Andrew recently retired from Standard Chartered Bank where he was a Director. He has over 35 years of experience in Trade Finance, Banking Operations and Risk Management. 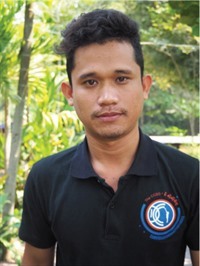 Andrew visits CCDO in Siem Reap regularly on an annual basis. Andrew currently is our CFO responsible for our financial transparency and he works closely with all board members as well as CCDO local management team. 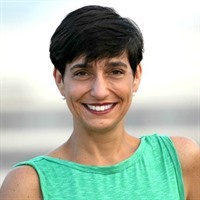 Cecilia, born in Venezuela, is a professional in the field of communications, public relations and social media, for the past 25 years. During her career, she has lived and worked in 9 different countries holding positions in all sectors: public, private and non-profit. 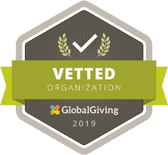 Since 2016, she has developed a platform for supporting NGOs around the world with the backing of a group of donors. Bastion.life, finds funds and allocates them in projects related to children's health and education, women empowerment and rural infrastructure projects. She currently lives in The Netherlands with her family. 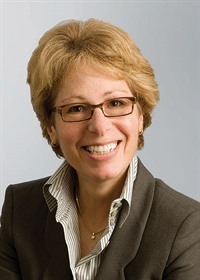 Kathy Rocklen is a corporate and securities attorney with 40 years of experience in the financial services industry. 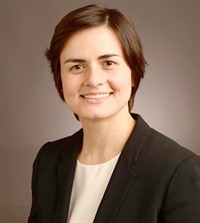 She is a partner in the global law firm, Proskauer Rose, and a professor at Fordham Law School. 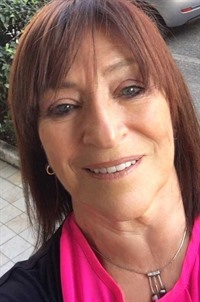 Kathy is also a board member and treasurer of New York Lawyers for the Public Interest, a leading New York nonprofit civil rights firm, and board member of the Auschwitz- Birkenau Foundation. After a visit to Siem Reap, Kathy was struck by the similarities between the Holocaust and the Genocide in Cambodia and is determined to help rebuild. 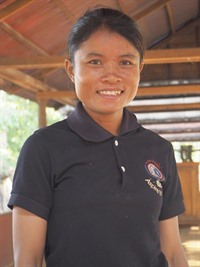 Sothea is a teacher at Tapang and an avid gardener, tending to the wonderful school gardens. Instructs the students in the use of basic office software. He also fixes any IT problems on campus. 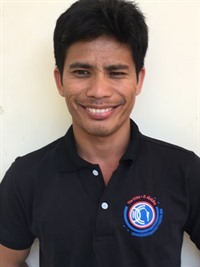 After years of experience with various NGOs in Cambodia, combining his nursing and WASH backgrounds with his managerial skills Leangseng rises to the highest challenge of effectively leading and inspiring our team on the ground.He is the heart and soul of CCDO. Vesna instills enthusiasm into our soccer, volleyball, and basketball teams. He teaches English at Kiri. Sovoan oversees our extensive education programs. She is the line of communication between CCDO and the school directors. Sombon is creative with her story telling. She stimulates the students imaginations with arts and crafts. 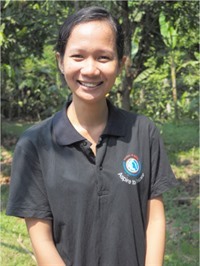 Samnang helps keep the preschool munchkins in order at Tapang school. Tour is our Sports Coach for Tapang. 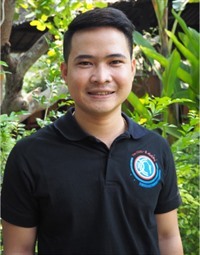 He teaches English to Level 1 & 2. Sao ensures that no preschoolers escape during bathroom breaks at Kiriminoen. Sochhinh keeps order and supervises muscle coordination activities at Kiriminoen. Salorm, is the go to person to ensure a smooth running campus, making sure that the tippy taps are filled and helping with our scholarship students. 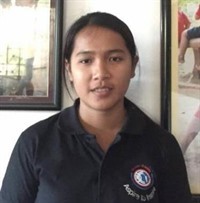 With a Bachelor's degree in Business and Finance and six years of working with local NGOs Sophorn uses her organizational and accounting skills to ensure smooth office processes and the meticulous upkeep of our financial records. 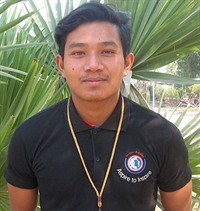 Tevy graduated from Angkor University with a nursing degree. She is responsible for the health assessment of the children as well as manages our community gardens and conducts our community workshops. 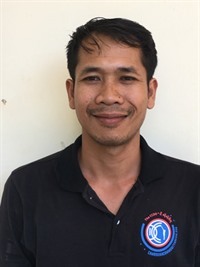 Sitha is an inspirational teacher and will train the new English Teachers in 19 Primary school and a Secondary/High School in Angkor Thom district. He is responsible for 7,000 students. 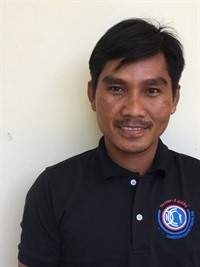 Pin worked for CCDO for 4 years and we welcome him back to help expand our WASH program. 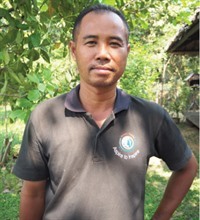 He is responsible for training the community leaders in health and hygiene. 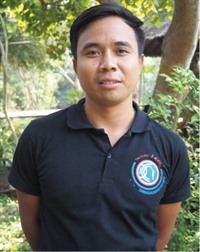 Uon worked for CCDO for 4 years and is back working in the field, to ensure the success of our expanded wash program. He has the total respect of the community.